Can The Wall ever be big enough? We build a 40-foot wall, and Mexico will build a 41-foot ladder. I was glad to see officials from North and South Korea shaking hands over the DMZ wall. It looks like a cement sidewalk 3 to 6 inches thick and up to 2 feet wide. 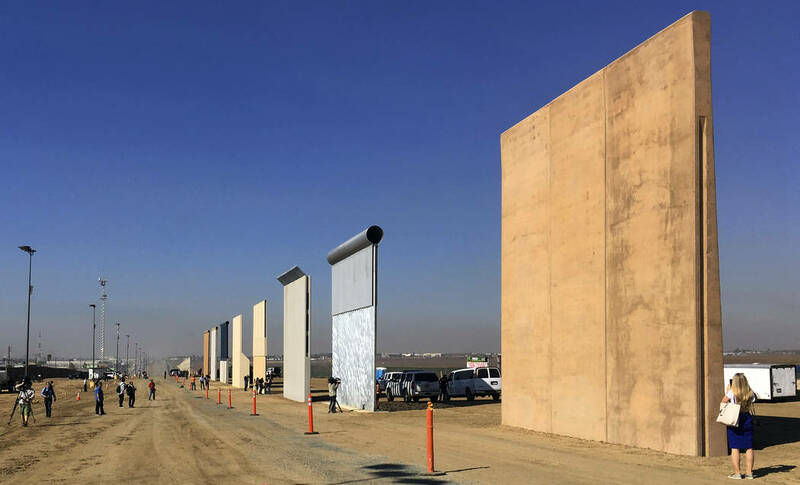 Why can’t we use something similar instead of a 40-foot wall? Remember, we build a 40-foot wall, and Mexico will build a 41-foot ladder.